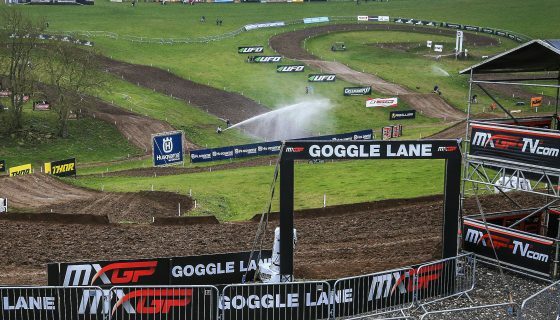 MXGP Mag 68 is ONLINE. 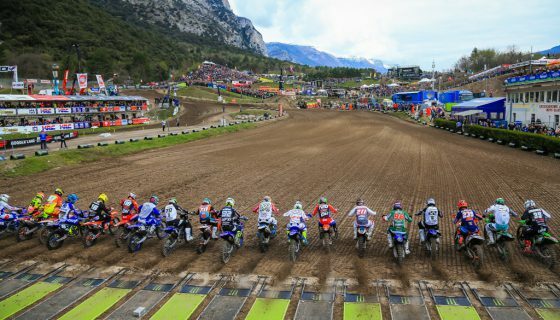 Youthstream is proud to announce that MXGP Mag issue number sixty-eight is online just as racing is about to kick off at the 2019 MXGP of Trentino! 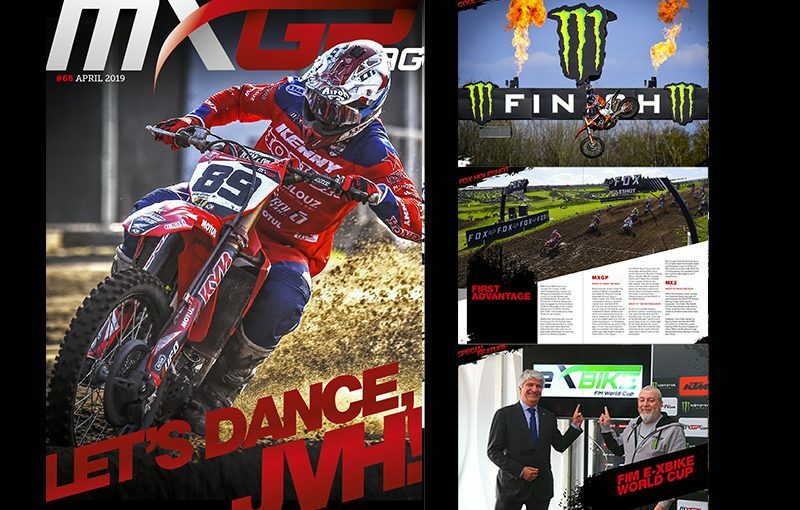 The newest issue of MXGP Mag features Honda SR Motoblouz’s Jeremy Van Horebeek and his emphatic return to MXGP in 2019. 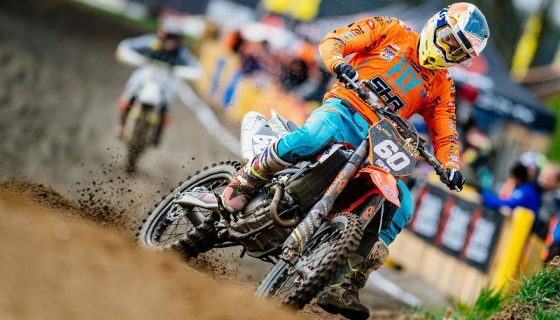 We give a recap of the events at the MXGP of Great Britain and the MXGP of the Netherlands in our racing catch up along with the updated Fox Holeshot report and standings. 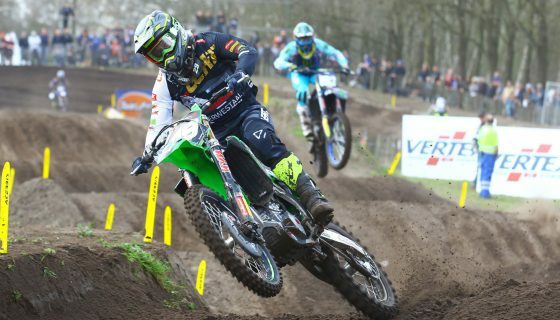 Then we introduce the new FIM E-XBike World Cup and recap the 21st annual Bal Du Printemps by IRP. 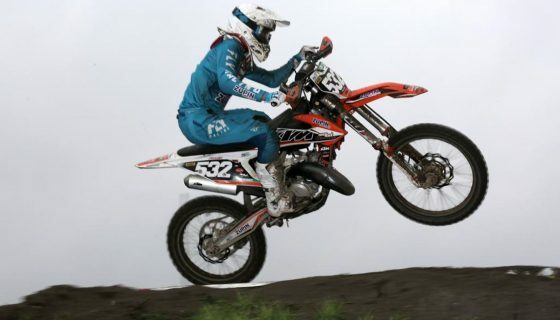 Finally, we take a look back to the past with Donny Schmit’s 1990 World Championship 125 andthen we feature motocross hall of famer Sven Breugelmans! 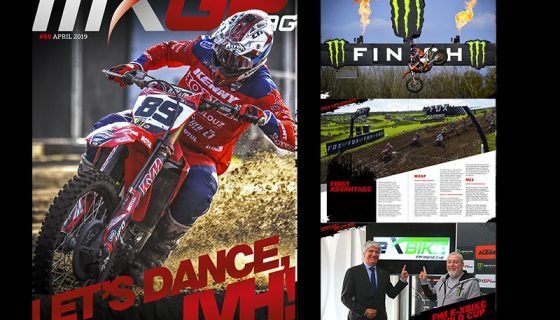 Click here to read the sixty-eighth issue of MXGP Mag or download it for FREE on Apple Store or Google Play.